​As you travel along America's east coast, you'll make amazing discoveries and enjoy exciting experiences. 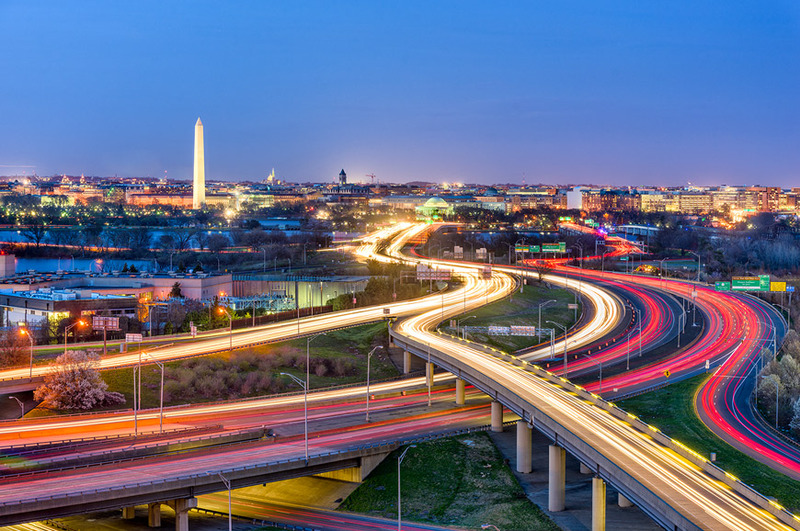 Admire the White House, sample life in the USA's oldest Amish settlement, see the Liberty Bell, marvel at the Empire State Building and much more as you journey from Washington DC to Boston. 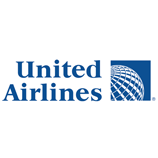 ​Depart on your flight to Washington DC. 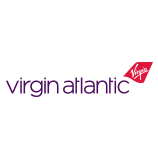 On arrival we will transfer you to your hotel, where you'll stay for three nights. You have a free day to explore more of DC today in the company of your fellow travellers. In addition to the free Smithsonian Institute sites, there are many other attractions including the Newseum, an interactive museum dedicated to journalism. If you'd like to discover more on an organised optional excursion you could choose to explore the areas around DC. This day out begins as we cross the Potomac River to Arlington National Cemetery, making stops at famous grave sites including that of the Kennedys. 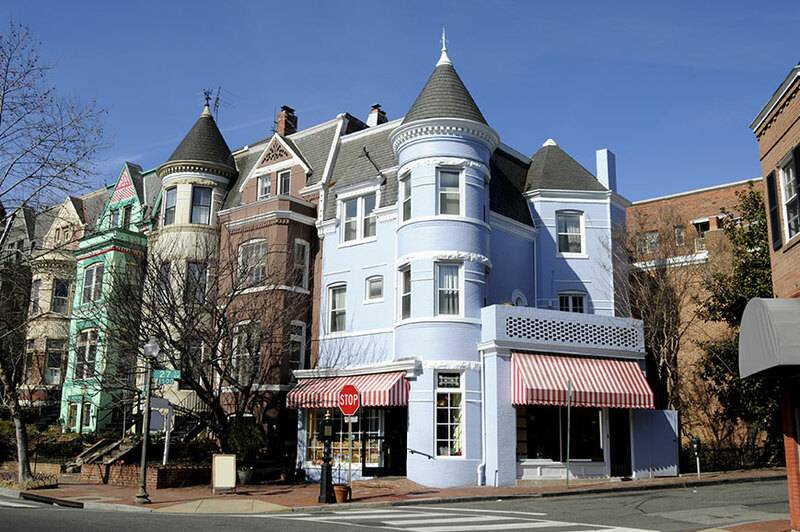 We will then make our way to Old Town Alexandria, to see wonderfully preserved 18th and 19th century buildings. This nationally designated historic district also boasts a thriving arts scene, and if you make your way to King Street you can stop for lunch in one of the restaurants here. We'll then board a boat and enjoy a sightseeing cruise along the Potomac River, passing famous landmarks including the Pentagon. This tour comes to an end in the historic neighbourhood of Georgetown, where we'll discover beautiful tree-lined cobbled streets and some of DC's best shops and restaurants. You can travel back to the hotel with your Tour Manager or perhaps you'll spend more time here making your own discoveries. A great place for a stroll is Waterfront Park, which stretches for miles along the banks of the river, or perhaps walk through the university's leafy campus. ​​The USA's original capital is a liberal melting pot of people and cultures. It's here that the Declaration of Independence was written, signed and introduced in 1776, and our tour will show you all its highlights. The 'most historic square mile in the United States' features the Liberty Bell, Independence Hall, Congress Hall and Christ Church, where George Washington and Benjamin Franklin once worshipped. Admire the city's tallest building, the Comcast Center, and stroll along Benjamin Franklin Parkway, where there are many museums including the renowned Franklin Institute, the Rodin Museum and the Philadelphia Museum of Art. ​Today we head to the thrilling city of New York, where a three-night stay gives you plenty of time to discover its numerous famous highlights. On arrival, we'll enjoy a tour with a Local Guide who will introduce sights such as the Empire State Building, Wall Street, Broadway, the One World Trade Center, Chinatown and Times Square. The rest of the day is free, so you can head off and explore this fabulous 24-hour city at your own pace. ​With today at leisure, it's completely up to you what you do. Your Tour Manager will be able to point you in the right direction, all you have to do is decide which attractions you want to visit. 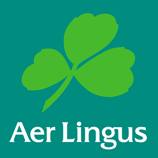 Perhaps step inside St Patrick's Cathedral, or spend the day exploring museums including the Guggenheim, the Museum of Modern Art or the American Museum of Natural History. During an evening at leisure, why not catch a Broadway Show with your fellow travellers. ​There's even more time today to make your own discoveries in ths thrilling city. 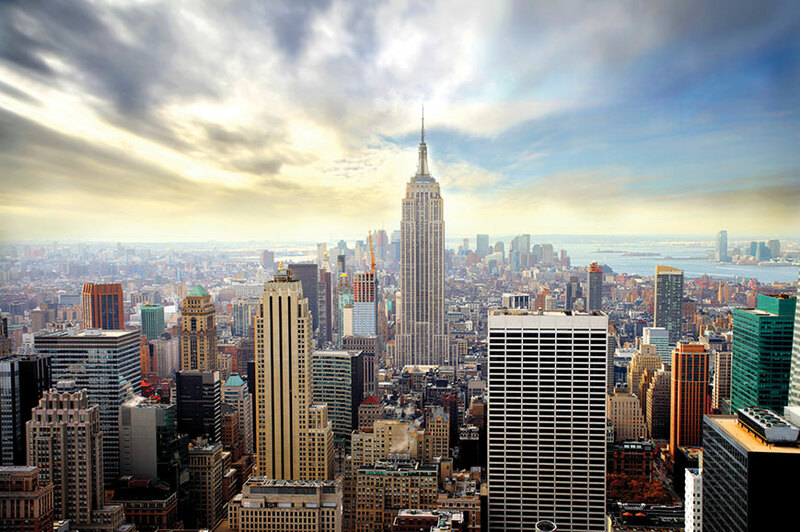 If you'd rather join an optional excursion, your Tour Manager will take you to Midtown Manhattan, on a great morning out which starts with a stroll to the Rockerfeller Center. Here we'll head up to the Top of the Rock Observation Deck to take in wonderful views. It's difficult to decide which is the best view in New York, but from here you'll see Central Park to the north, and if you look south you'll see the Empire State building and all the way down to lower Manhattan. 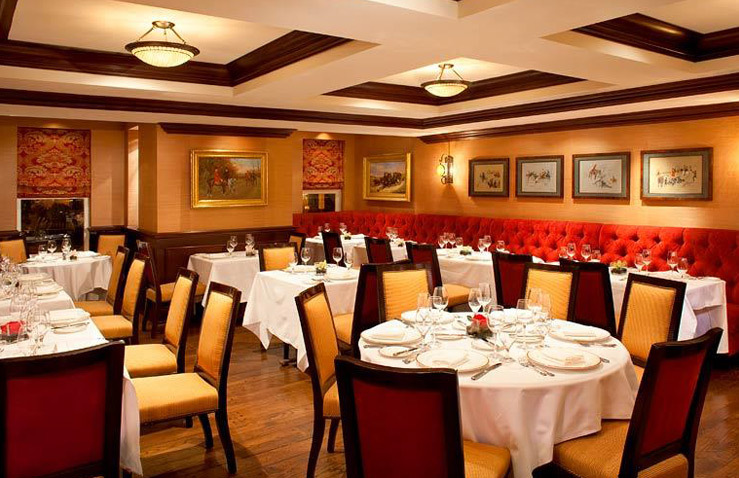 We're just a few blocks away from the southern section of Central Park, and a horse-and-carriage ride, also included in this optional excursion, will give you a well-deserved rest. It's also a fabulous experience, and will take you past many of the park's highlights, including Strawberry Fields, dedicated to the memory of John Lennon. After you've bid your horse and driver farewell, why not join your Tour Manager and your travelling companions on a walk down Fifth Avenue, dipping into famous stores including Saks Fifth Avenue and Tiffany's. ​A quintessential New England town, Plymouth is where America's founding fathers first set foot in the New World in 1620. We'll step back in time at Plimoth Plantation, a living museum that tells the story of these early settlers from England. 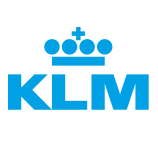 ​Our final destination is Boston, one of the east coast's finest cities. Once a hotbed of revolutionary activity, known for the Boston Tea Party – a protest against tax on tea – it's now a cosmopolitan city that proudly showcases its historic past. An included tour takes you along parts of the famous Freedom Trail to the Granary Burial Ground, Beacon Hill and Quincy Market. After free time in Boston we'll head to the airport for our flight back to the UK. 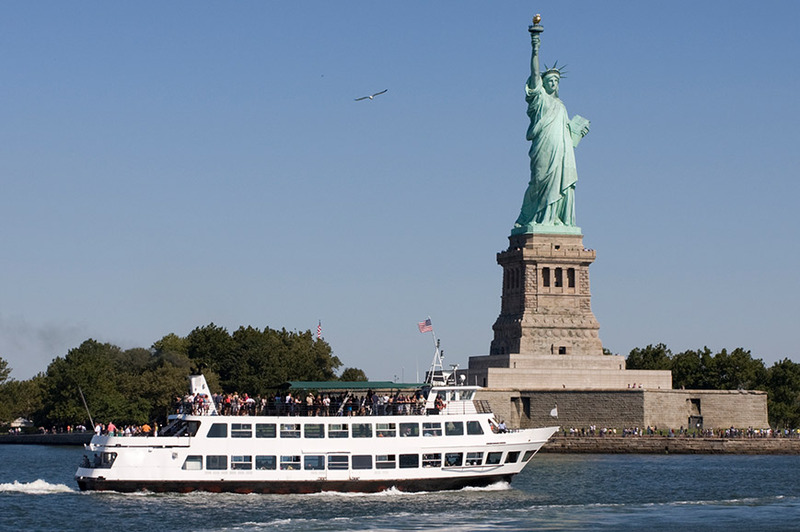 This is just about everyone’s favourite excursion in the ‘Big Apple’, sailing all the way around Manhattan Island, taking in over 101 sights including the Statue of Liberty, Brooklyn Bridge which connects the boroughs of Brooklyn and Manhattan, and the Yankee Stadium. Each cruise is narrated by one of the professional on-board guides. 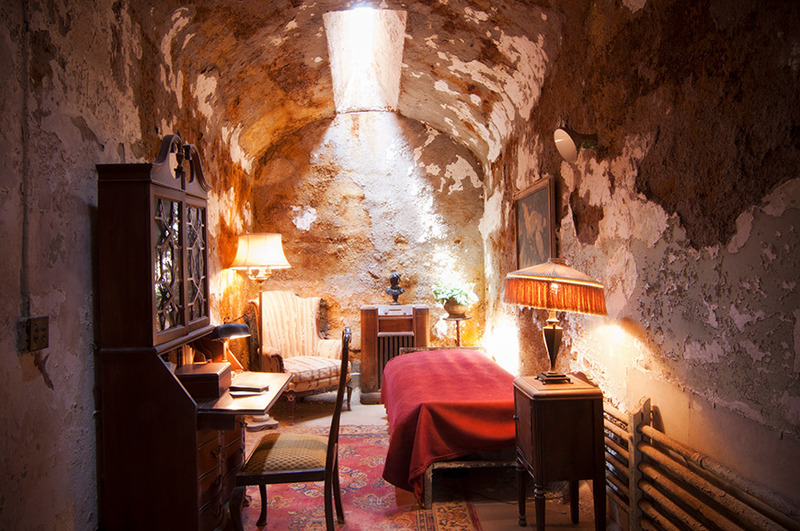 Take the opportunity to visit the Eastern State Penitentiary, once the world’s most famous prison, it now serves as a fascinating museum. You’ll learn about the highlights of its 142-year history, architecture and notorious inmates including Al Capone. You will also have some free time to explore the public spaces and maybe a cell. Alternatively, you could choose to join your tour manager on an optional tour of the areas around DC. Cross the Potomac River from Washington DC to Arlington National Cemetery. Join a trolley tour to see this exceptional site, making a stop at the Kennedy grave site. Next, we'll travel to Old Town Alexandria, beautifully preserved with 18th and 19th century architecture, brick sidewalks and a thriving food scene and arts culture. There are many cafes and restaurants on King Street that leads directly to the Old Towns attractive harbour. After time for lunch we'll take a sightseeing cruise along the Potomac River past the Pentagon back to DC and our final destination of Georgetown. This historic DC neighbourhood has tree lined cobbled streets and some of the city’s best shops and restaurants. 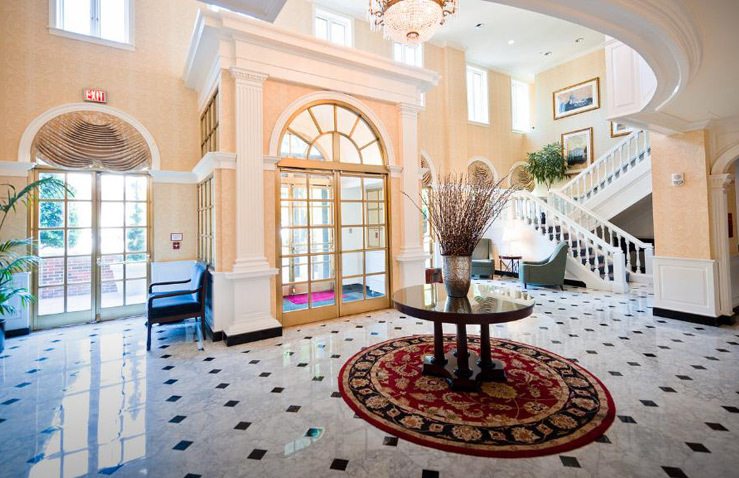 Choose to travel back to the hotel or spend more time in the area at the waterfront park or strolling through Georgetown University's leafy campus. Visit one of the city’s biggest attractions, Top of the Rock, where you can enjoy the breathtaking views of the city. This will be followed by a horse & carriage ride in Central Park. 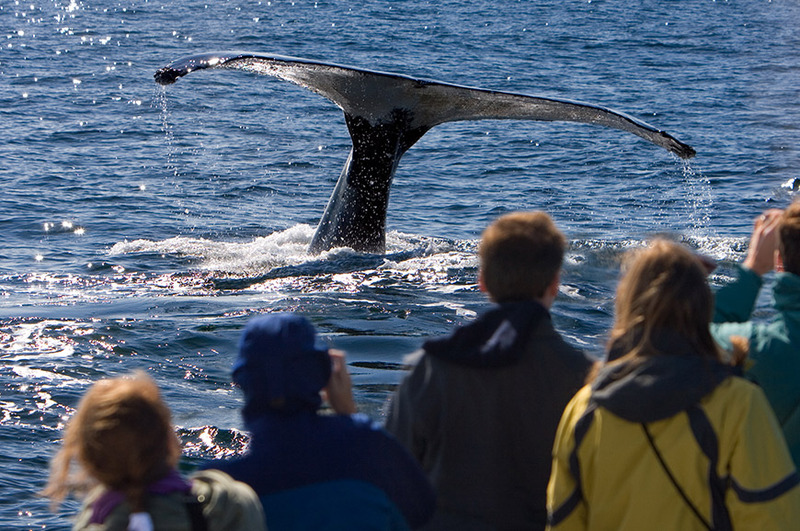 Experience a Whale watching boat trip in the company of a knowledgeable naturalist. Head out to Cape Cod Bay and Stellwagen Bank, a marine sanctuary and one of the primary feeding grounds for Humpback, Finback, Pilot and Minke whales where you will find yourself within feet of some of these most graceful, rare mammals in the world. 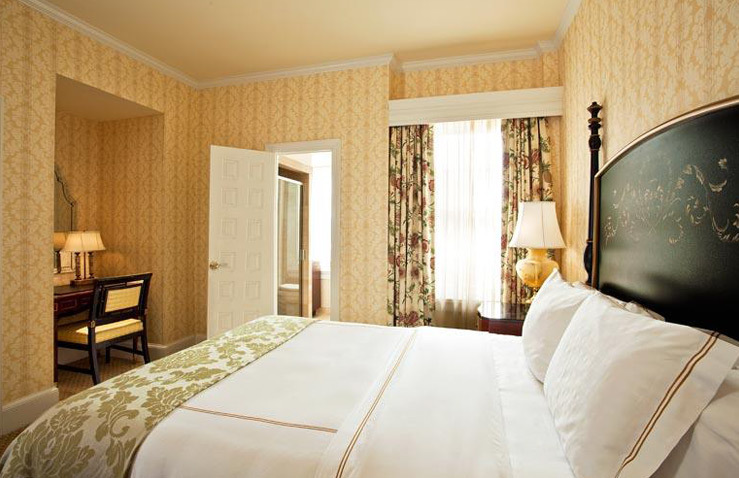 Housed in a stately 1927 building, this luxury hotel is a 3-minute walk from the Dupont Circle Metro station and 1 mile from The White House. 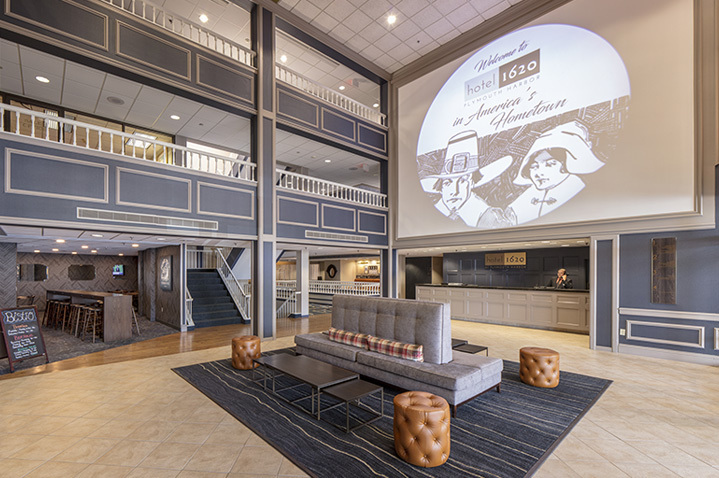 The rooms feature Georgian-style decor, flat-screen TVs and iPod docks. Property features include fitness centre. 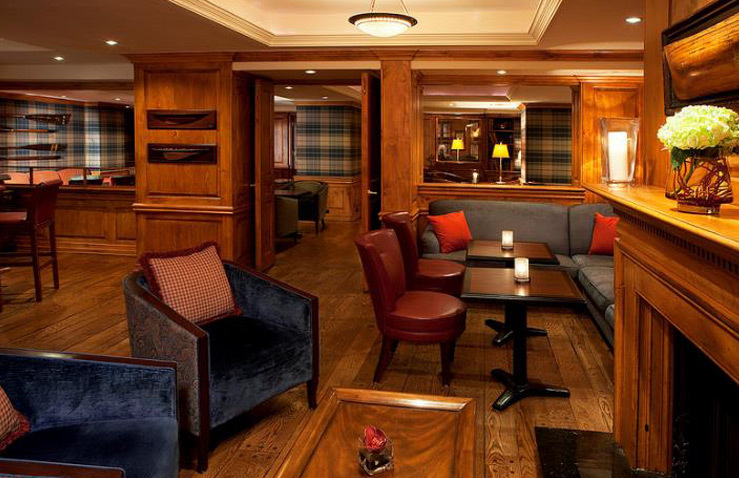 Dining options include an elegant lounge with fireplaces and a classic American restaurant. 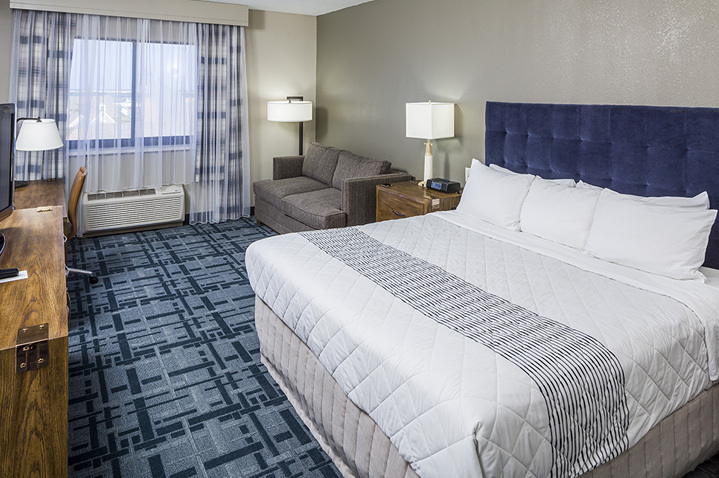 This uniquely designed hotel is ideally located on the famous Benjamin Franklin Parkway, close to many popular attractions including the Philadelphia Museum of Art, Barnes Foundation and Rittenhouse Square. 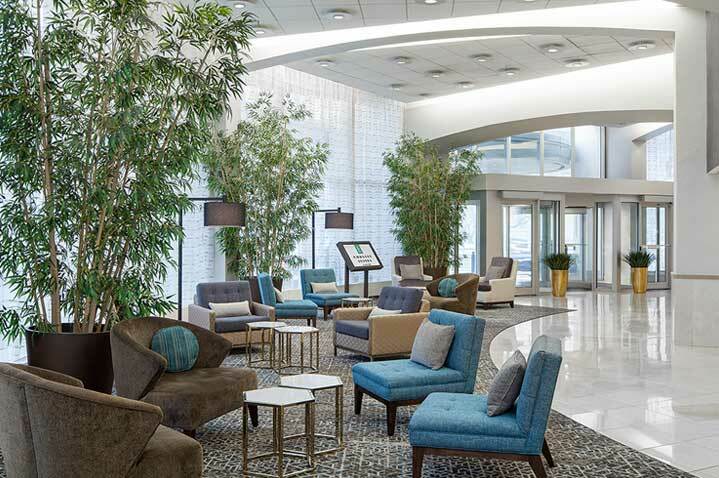 The hotel facilities include an American restaurant and fitness centre. 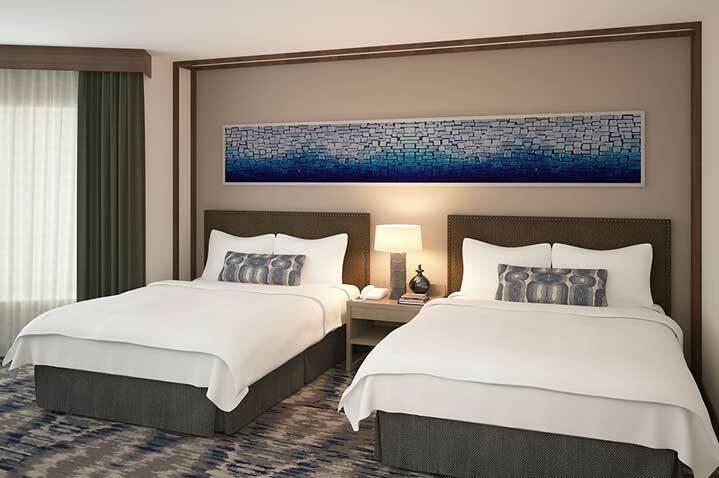 The Towneplace Suites by Marriott New York is a new hotel opening in November 2018, ideally located in one of Manhattan’s most sought after locations, just walking distance from the Empire State Building and much more. Hotel facilities include a fitness centre, complimentary Wi-Fi and a roof top patio, whilst guest rooms benefit from air-conditioning, coffee and tea making facilities, mini fridge and safe. 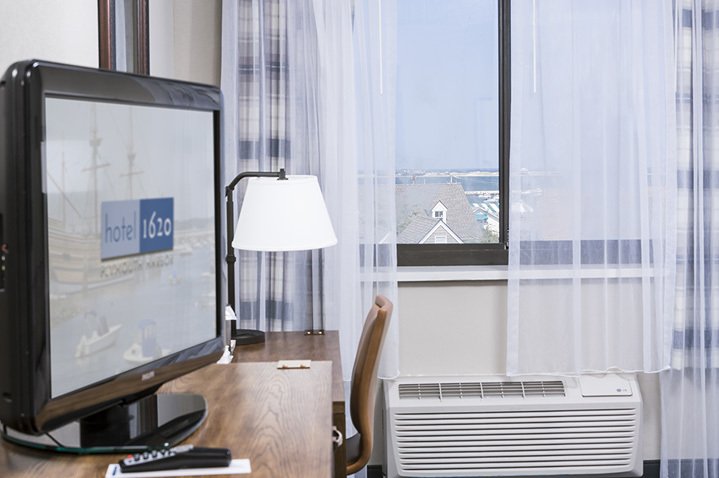 Hotel 1620 is located across the street from historic Plymouth Harbour and Village Landing Marketplace Shopping Centre. The Mayflower II and Plimoth Plantation are also nearby. 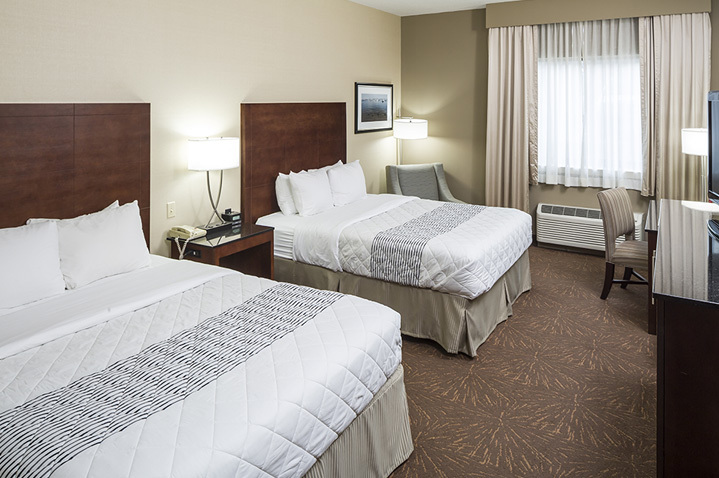 Hotel rooms feature free Wi-Fi, flat-screen TVs and coffeemakers. Other hotel facilities include an indoor heating swimming pool and a fitness centre.